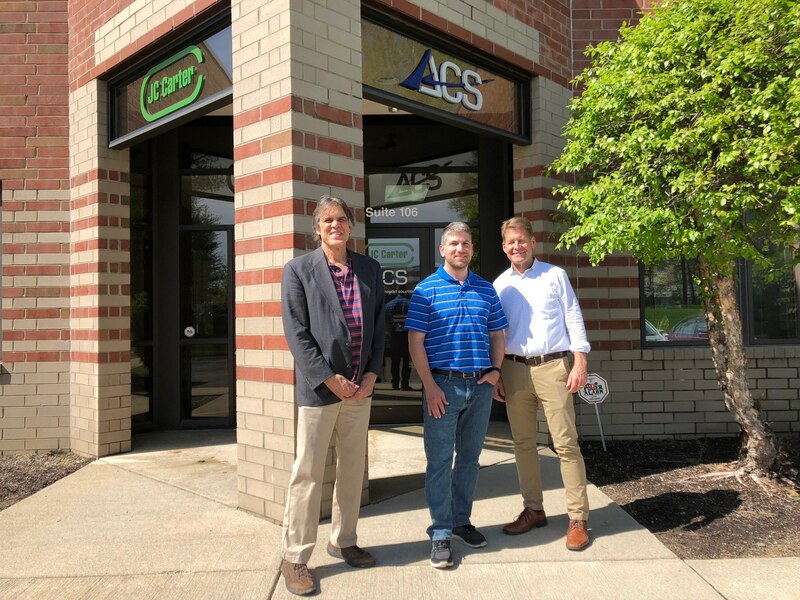 Stauffer Technologies has completed training and testing for Digium Switchvox Titanium Certification. 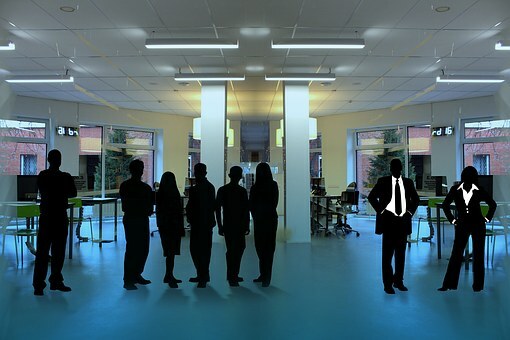 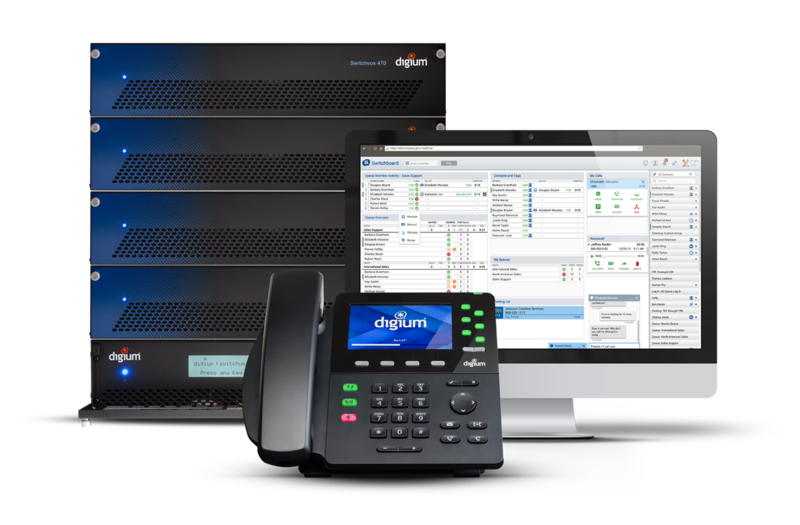 This is Digium’s highest level of training, and According to Ken Stauffer, “Stauffer Technologies is ready to tackle any configuration or maintenance issue on the latest Switchvox hardware and software”. 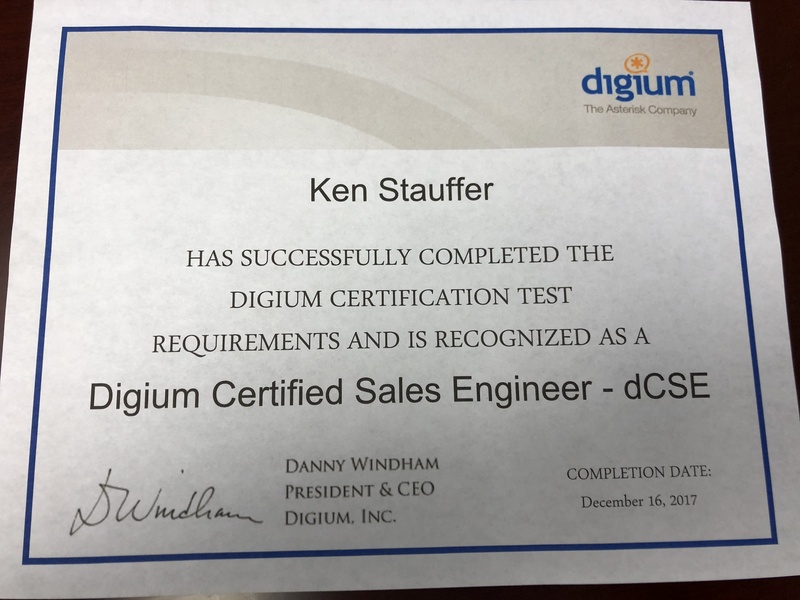 Ken Stauffer has achieved 4 different Digium certifications in 2018, dCSP– Digium Certified Switchvox Sales Professional, dCSE-Digium Certified Switchvox Sales Engineer,dSSE– Digium Switchvox Support Engineer, dCAA– Digium Certified Asterisk Administrator, to achieve Digium Titanium Support level. 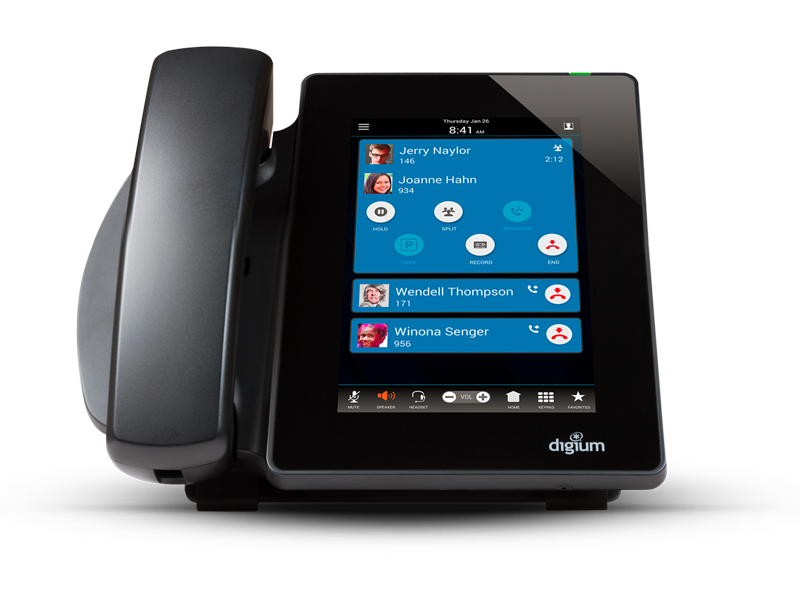 Since 1992, Stauffer Technologies has offered The finest Business phones system quality and features and affordable pricing.